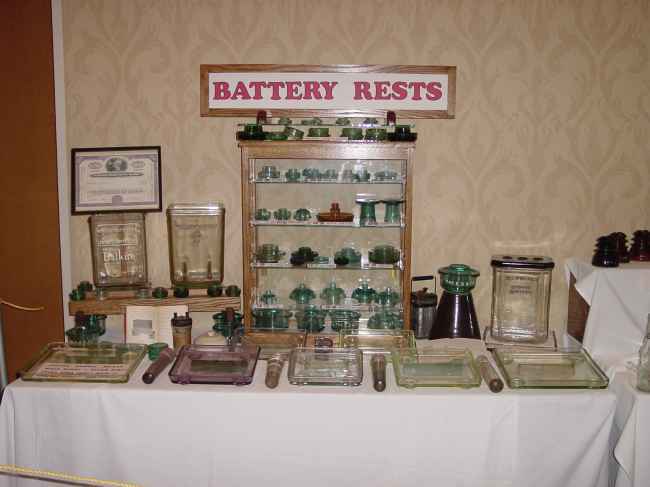 Richard put together an awesome exhibit on battery insulators, reconstructing their various forms of usage. Note the CD 55 amber Ware Battery Insulator about center in the glass case. A real rarity!